With Halloween right around the corner, it’s time to start brewing up some party ideas. Hosting a Halloween party for the kiddos? Don’t be scared! There are several food, game, and décor options to create a Halloween party the kids will love. 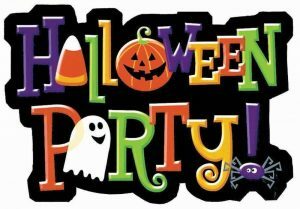 With a few tricks and treats, you will be able to host a party that will be un-BOO-lievable! 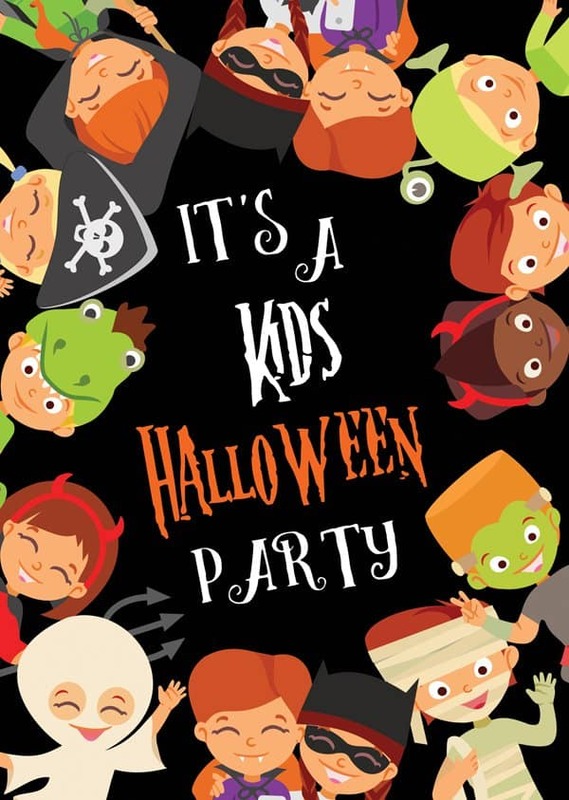 Start with a few devilishly delicious food items, followed by some spooky décor, and add a few fang-tastic rental items to make sure your kid’s Halloween party is wicked awesome! There are quite a few snack options for a kid’s Halloween party. For pretzel fans, try Witch Fingers, large pretzel rods dipped in green candy melt, with almond slice nails colored with black food dye. 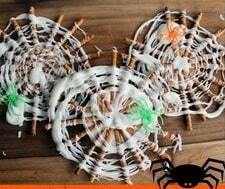 Or try some small pretzel rods, decorated with melted white chocolate, to create Spider Web pretzels. 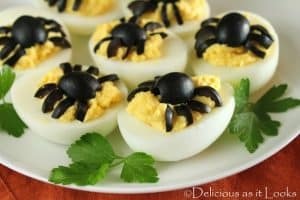 Spider deviled eggs, which are deviled eggs decorated with black olives, cut up to look like spiders, are another great creepy crawly snack option. 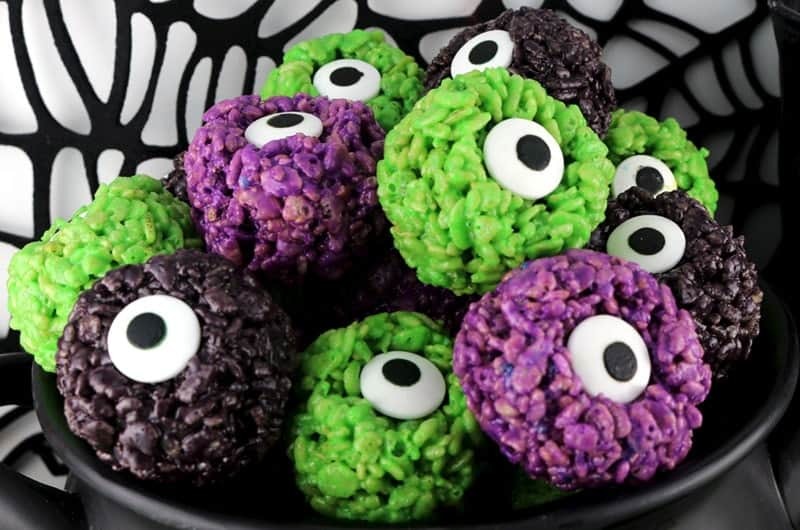 Monster Eyes, are a fun rice-krispie treat, made with food coloring and Wilton candy eyes. 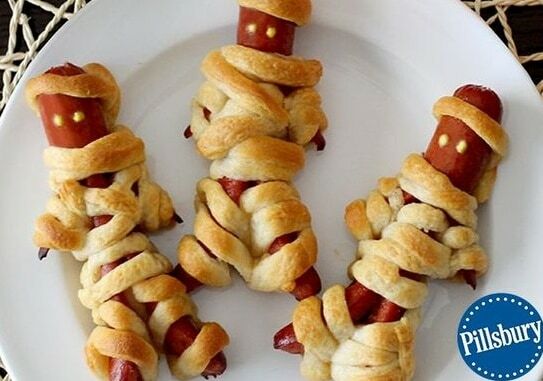 For a heartier option, crescent roll mummies are a great meal for kids. Cut legs and arms into hot dogs, and wrap with sliced crescent roll dough, then cook in the oven as directed on the dough packaging. 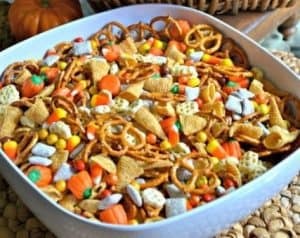 Halloween trail mix is another fun option! 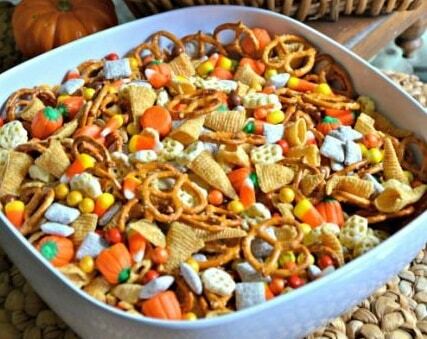 Simply mix in candy corn pieces and pumpkins with your favorite trail mix recipe to add a spooky feel to this snack. For drinks, consider making a ‘Witches Brew’ punch by mixing lemonade with blue raspberry fruit punch, to create a green colored mixture. Add gummy worms or dry ice to make it even more spook-tacular! 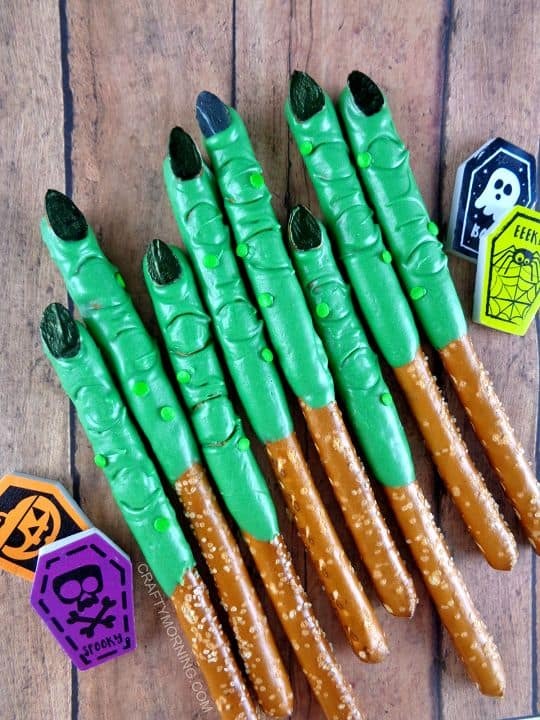 For younger kids, juice boxes, decorated as Frankenstein’s monster, can be an easy way to add some Halloween flair. Decorating for a party can be frightfully stressful, but with a few tricks, your Halloween décor will surely be a treat! Some simple orange and black streamers, or caution tape, are great ways to add some Halloween colors to your party. 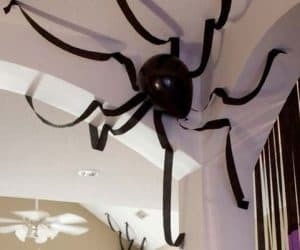 With a black balloon and eight pieces of black streamers, you can make a spider! 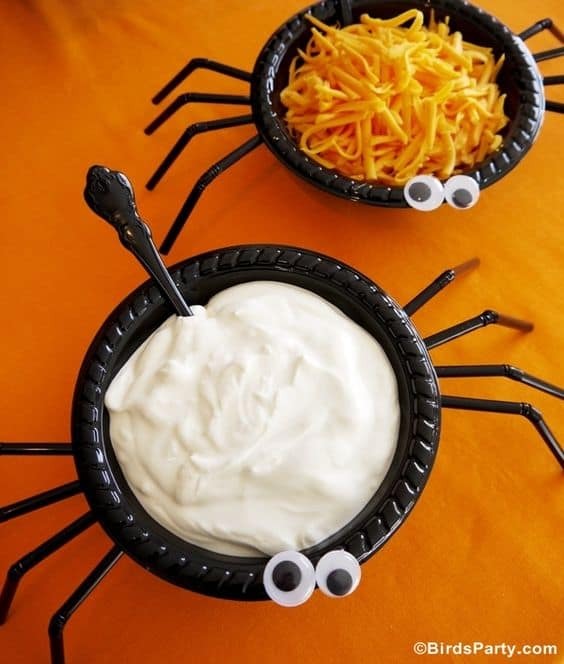 Even serving bowls can be turned into spiders, with the use of pipe cleaners and googly eyes. Pumpkins can serve as decorations, and as a party game! 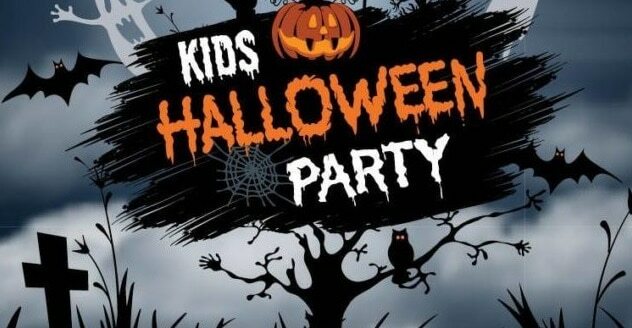 Have the kids draw or paint on the pumpkins, and then place them around the party as décor. They can then take home their decorated pumpkin as a party favor! 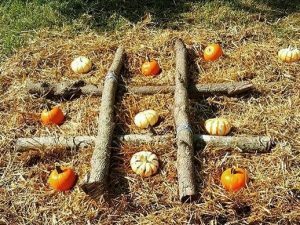 Create a tic-tac-toe board by laying down sticks, streamers, or anything else that can create the number sign pattern. 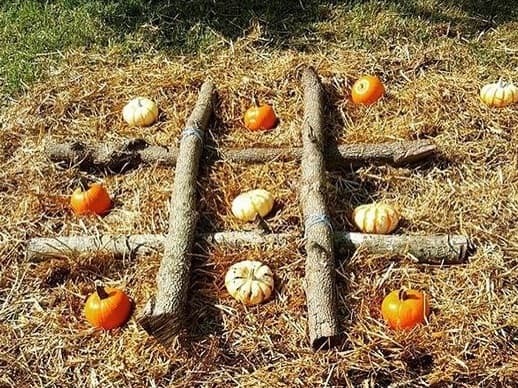 Use white and orange pumpkins instead of X’s and O’s! 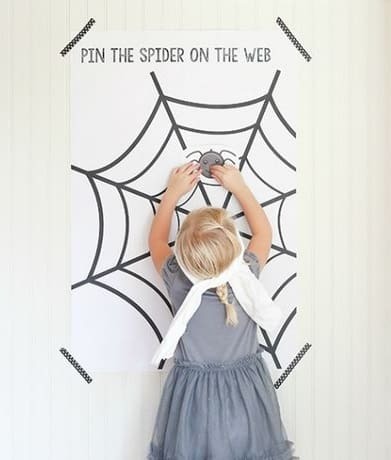 For a twist on a classic party game, hang an image of a spider web, or Jack-o-lantern, on the wall, and play pin the spider on the web, or pin the grin on the Jack-o-lantern. 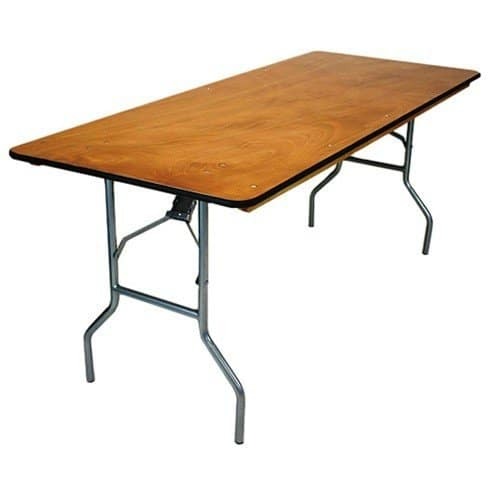 To complete your party set up, make sure you have all the basic necessities! Front Range Event Rental can take care of all of your table and chair needs for your Halloween party. 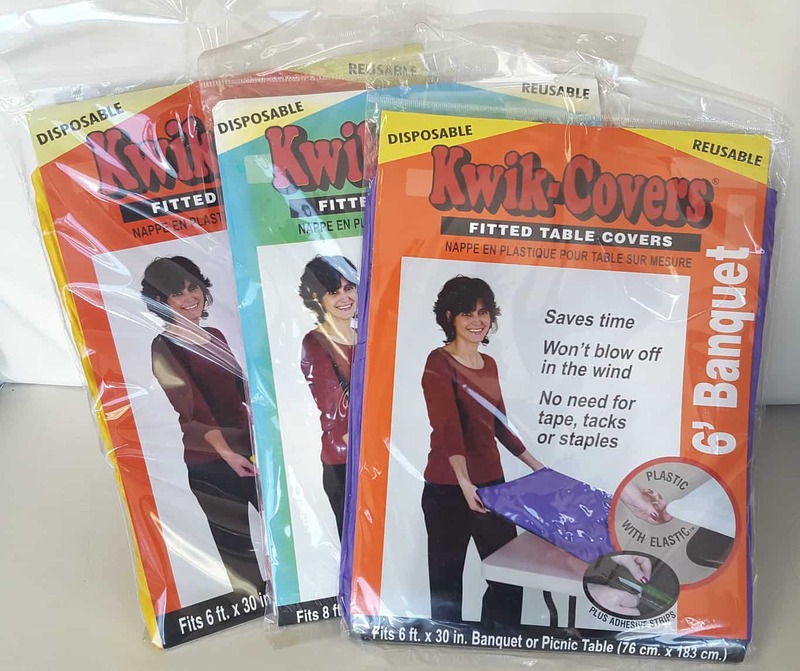 For table coverings at a kid’s party, consider using the disposable Kwik Covers instead of regular linens. 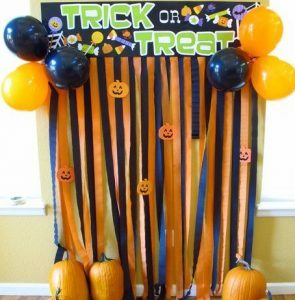 To incorporate the Halloween theme, use black, orange, yellow, or white covers. 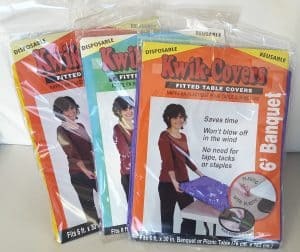 If doing a buffet line, use three 6’ banquet tables, with Kwik Covers in orange, white, and yellow, to create the look of candy corn. Drink dispensers, or beverage bins, are always a good item to have available for serving drinks! 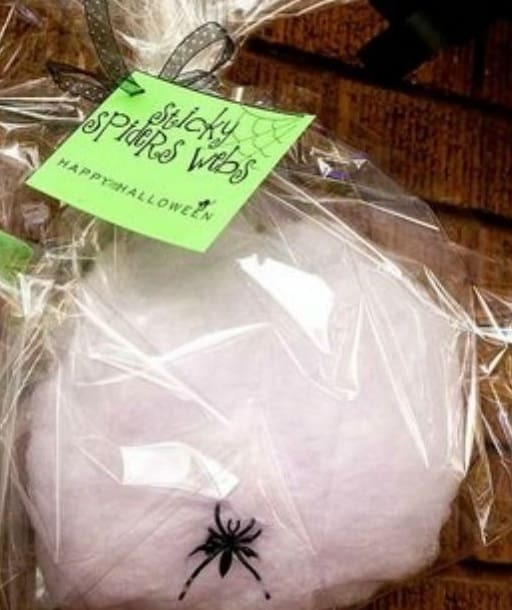 To take your party up a notch, consider renting a cotton candy machine to serve ‘spider webs’. Toss a few dollar store spider rings into the cotton candy bag to complete the treat! 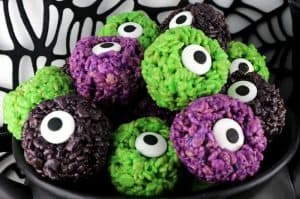 For more Halloween party décor and food ideas, check out Pinterest or google for endless recipes, and tips for party planning. Your local dollar store is a great place to find the perfect Halloween décor. 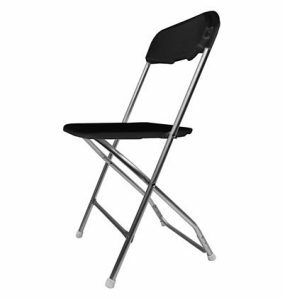 For the rest of the party basics, contact Front Range Event Rental today for a quote! Thanks for reading, and happy Halloween party planning!